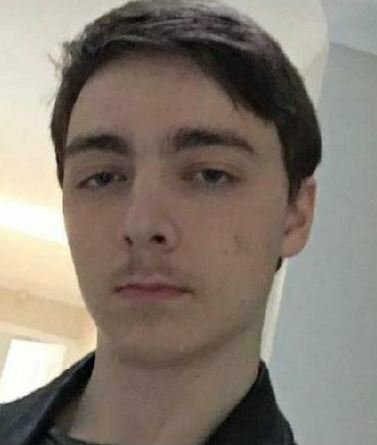 A 15-year-old boy reported missing from Currimundi has been located safe and well. Police are seeking assistance to help locate a 15-year-old boy missing since March 1. The boy was last seen at Currimundi around 5pm on Friday afternoon. He is Caucasian, approximately 172cm tall with a slight build, fair complexion and short, brown straight hair. The boy was last seen wearing camouflage pants, a white t-shirt and brown work boots. The boy (pictured) was last seen at Traill Crescent, Currimundi around 5pm on Friday afternoon. The boy was last seen wearing camouflage pants, a white t-shirt with a picture of a dog (an Alaskan Malamute) on it and brown work boots.